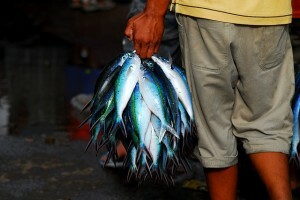 Today is World Fisheries Day— a healthy reminder of how important fisheries are, regardless of where we live. 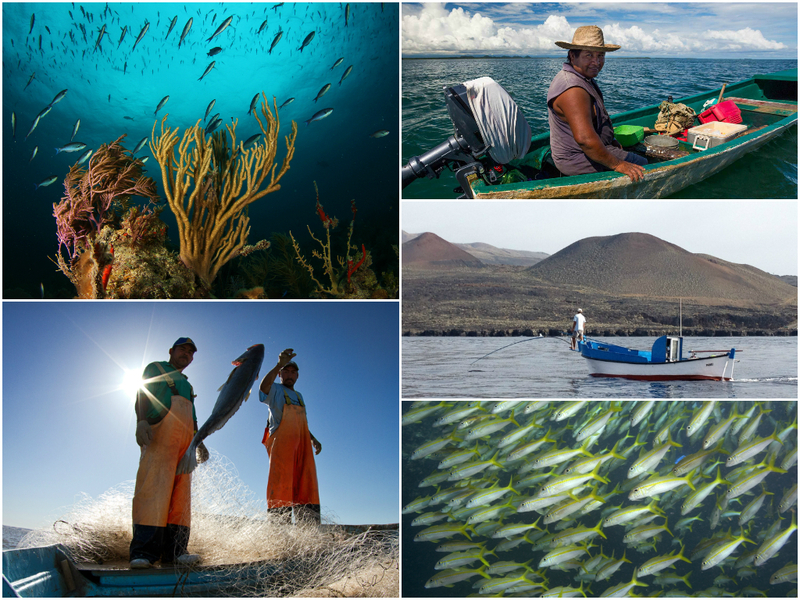 Wild fisheries must be managed and harvested sustainably in order to successfully rebuild global fish stocks and reliably feed the billions of people around the world who rely on them. 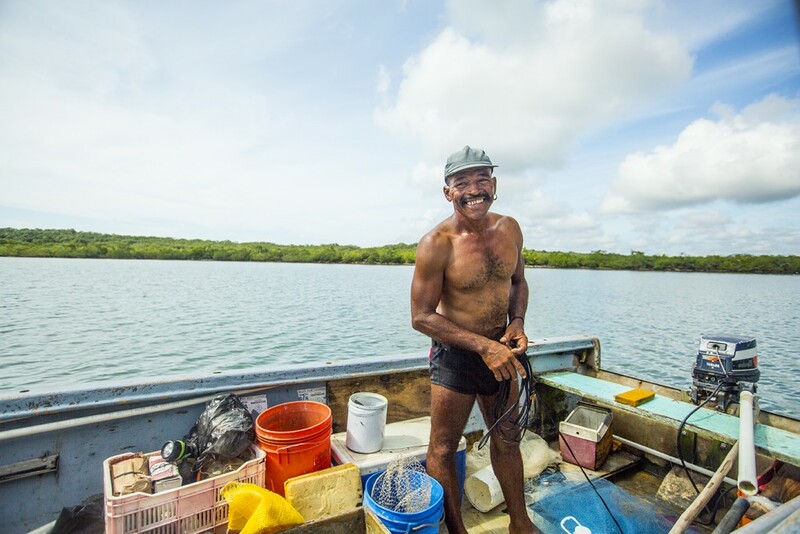 Innovative solutions are needed to establish sustainable fishing practices as the norm and to give a boost to coastal communities that rely on healthy fish stocks.